very flavorful. 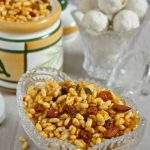 This is one of my grandmother’s favorite recipe. 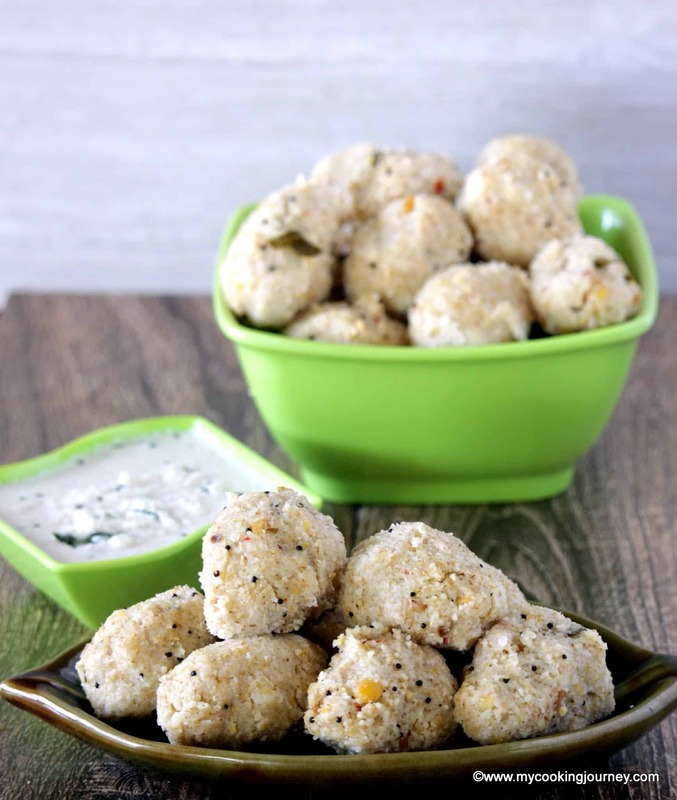 When I was planning out my third recipe under the Steamed meals theme, this Ammini Kozhukattai | Vegan Spiced Rice Flour Balls, popped into my mind. 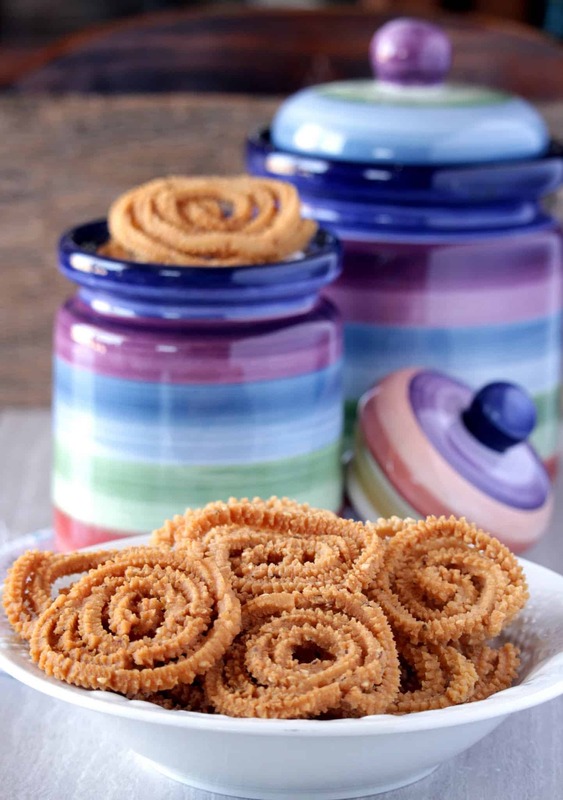 This is quite an underrated recipe and usually made with left over Kozhukattai dough. It is in fact one of my grandmother’s favorite recipe. 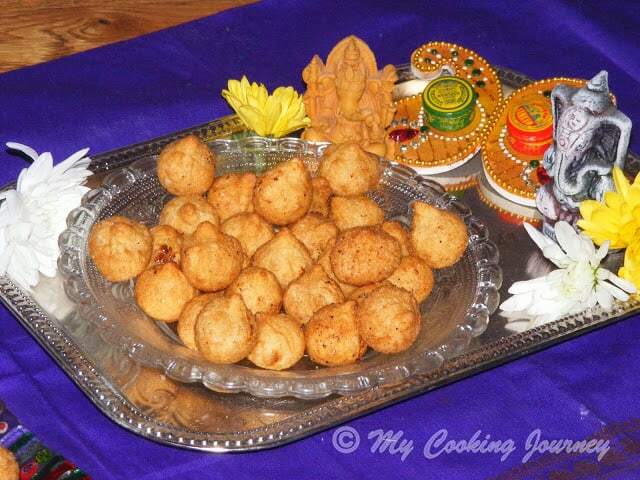 She would make extra Kozhukattai dough just to make this Ammini Kozhukattai | Vegan Spiced Rice Flour Balls and enjoy. 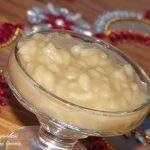 Kozhukattai is something that is made quite often at my house. They would make it on a Friday as an offering to God or on many special occasions. Also, when Kozhukattais were made, it was always in a large quantity. Especially when they made it back in the village with my grandmother, they would make enough to go around the whole Agraharam (street). 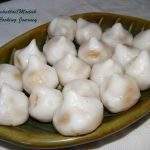 My grandmother would make the dough and form the choppu (the mold to hold the filling) and my mother and Periamma (aunt) would assist her in shaping the kozhukattai. They would be so tired by the time all the kozhukattais are done and then my grandmother would bring out the stash she has to make this Ammini Kozhukattai. 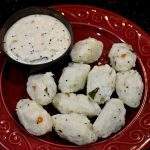 There is not a big process in shaping these Ammini Kozhukattai, but they had to be rolled out into the tiny balls after seasoning. The rolling process is time consuming and my grandmother is very specific to make tiny balls. She would send my mother and aunt away and patiently roll the rest of the dough. 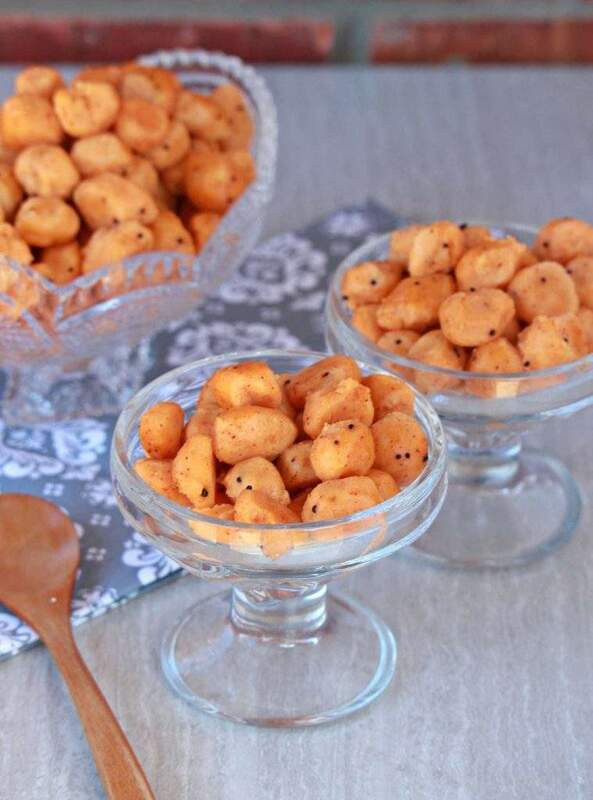 They taste so amazing with yogurt rice or as such as evening snack. I usually end up having extra dough after making the kozhukattai and hence make this. Until now, I never thought of making a post about it. This time though, I made the dough using rice flour instead of the traditional way. Check my Kozhukattai post if you need to make the dough the traditional way. 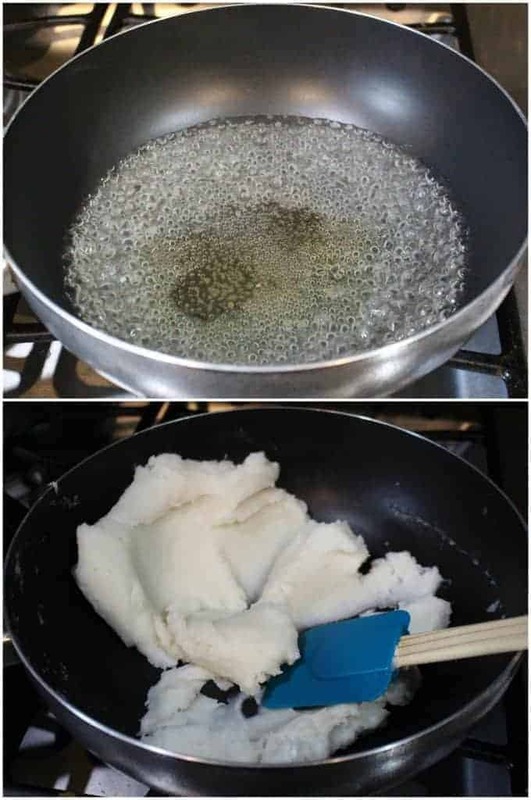 If using rice flour, using homemade rice flour / Idiyappam flour works well. I find that in US, the store bought rice flour quality is very good and works fine for this. This is an entirely Gluten free and Vegan recipe. 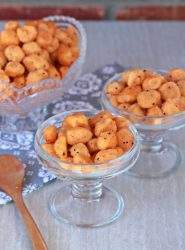 The recipe uses very basic ingredients and is quite filling as an after school snack. 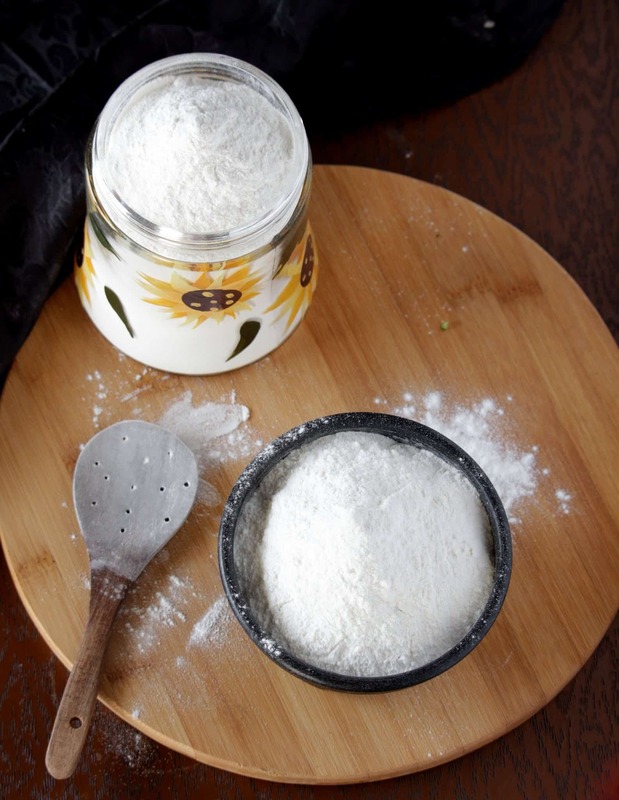 Measure the rice flour in a bowl and add the salt required. Mix it well. Meantime, heat water in the pan and let it come to a boil. Add 1/2 tbsp of oil (either coconut oil or gingelly oil). Add the rice flour slowly and start stirring the mixture. The dough will start to come together very quickly. Make sure you try to make it without any lumps. Once the dough starts leaving the sides of the pan and forms a ball, turn off the flame and the cover the pan. Let the dough rest until it is warm enough to handle. Covering the pan also lets the flour cook further and prevents it from drying out. If your lid is not airtight, cover the dough with a wet kitchen cloth or paper towel and then place a lid over the pan. Once the dough has cooled down, heat a small pan with remaining oil. Add the mustard seeds, red chili powder and asafetida and fry until aromatic. Add this seasoning to the dough and knead it well to incorporate. Apply a little oil on your palm and start making tiny balls from the dough. My grandmother first makes a thin long rope and then pinches off tiny pieces from it and rolls them. Try to make them similar in size as they will cook evenly. Place them on a greased steamer tray or a flat bowl. Do not overcrowd the tray. We could place upto couple of layers but not more than that. Place the steamer on the gas and let the water come to a boil. I steamed mine in the Instant Pot. I turned the pot on Manual and let it heat up. Once the water started boiling, I placed my tray inside. I turned off the pot and then switched it to the steam mode. I let it steam for about 12 minutes with the vent open. 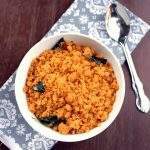 Let the ammini Kozhukattai rest for at least 15 minutes before serving. They would appear very moist as soon as they come out of the steamer. But once they rest for about 10 minutes, they would harden up perfectly. 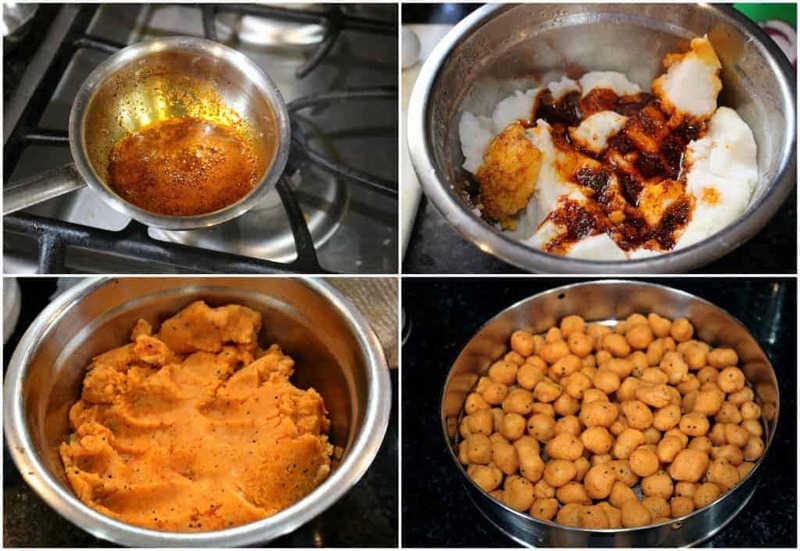 This looks like an awesome recipe to make with leftover kozhukattai. Spicy ones are colorful and inviting. Wow! those spicy ones look very tempting. 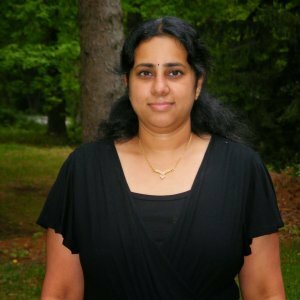 Those Ammini kozhukattai look amazing Sandhya. Loved reading the post on how it was made by your grandmother — these traditional dishes are always a hit. Love the traditional recipes and the memories it brings back. The story of my household is similar, too. 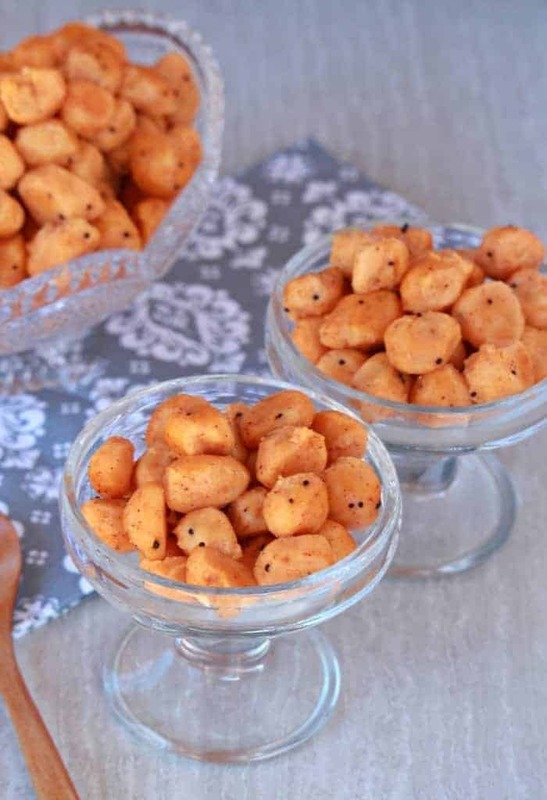 We used to make large quantities of kozhukattai and then distribute it to neighbours and relatives. Though I say “We”, the only part I took active interest in is eating the kozhukattais. 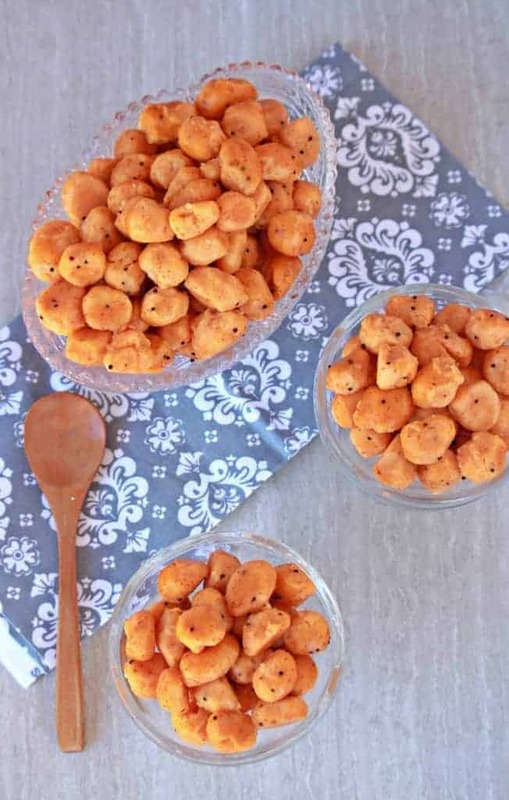 These ammini kozhukkattais look so delicious. 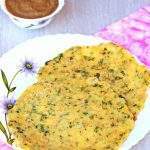 I have never made ammini kozhukattai like this. I make the dumplings, steam and then season them. This method looks so colorful and I bet they are delicious too.